Click ‘Get It’ and select 1.8-Ounce option or 3.5-Ounce option. Limit 1 per person. 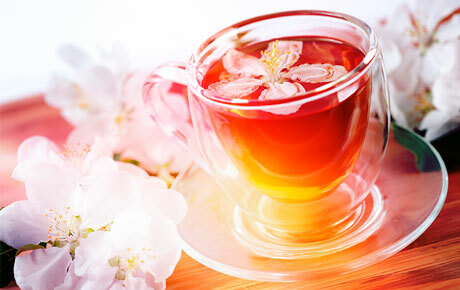 Tea concentrate available in original, lemon, peach and raspberry flavors. Promotional value expires 30 days after purchase. $11 for a 1.8-ounce herbal tea concentrate ($22 value). $18 for a 3.5-ounce herbal tea concentrate ($39 value). Each option is available in lemon, original, peach or raspberry. Ambition 4 Nutrition began out of a passion for living a healthy lifestyle. Owner David Soskin stresses the importance of maintaining a balanced diet and uses his dedication to help others accomplish their weight loss goals. Their healthy meals, delicious tea and supportive atmosphere make Ambition 4 Nutrition a great place to start the journey to better health.